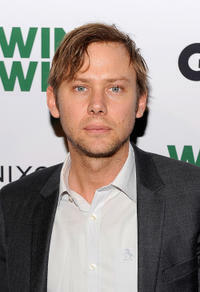 Jimmi Simpson at the New York premiere of "Win Win." Hank Azaria, Aaron Sorking and Jimmi Simpson at the "The Farnsworth Invention" after party. 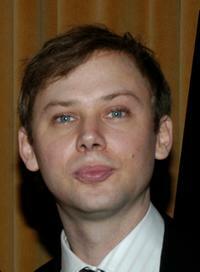 Tom Sadoski and Jimmi Simpson at the premiere of "Loser." Tom Sadowski, Zack Orth and Jimmi Simpson at the premiere of "Loser." 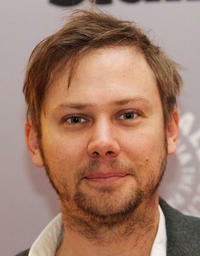 Jimmi Simpson at the after party of "The Farnsworth Invention." 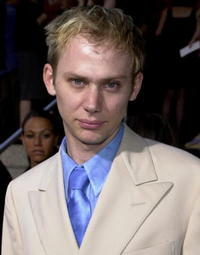 Jimmi Simpson at the opening night gala of "Outfest 2004: The 22nd L.A. Gay and Lesbian Film Festival." 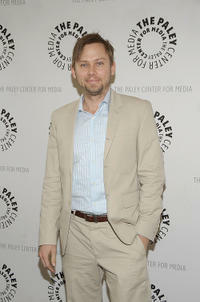 Jimmi Simpson at the Paley Center For "Party Down" in California. 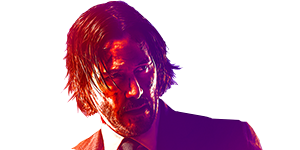 Jimmi Simpson and Melanie Lynskey at the New York premiere of "Win Win." 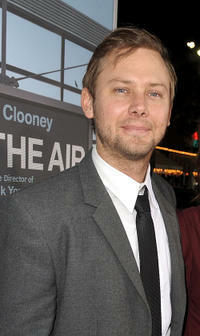 Jimmi Simpson at the California premiere of "Up In The Air." 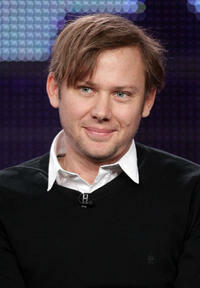 Jimmi Simpson at the Day 3 of 2011 Winter TCA Tour. Jimmi Simpson, Serinda Swan and Malcom J. Goodwin at the New York premiere of "Breakout Kings." 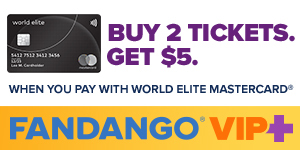 Jimmi Simpson and Melanie Lynskey at the California premiere of "Up In The Air." 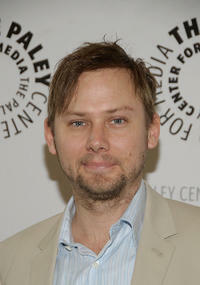 Jimmi Simpson at the Paley Center For "Psych" in California. Jimmi Simpson and Serinda Swan at the New York premiere of "Breakout Kings." 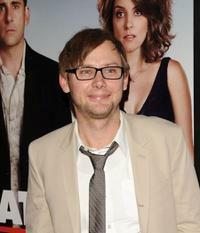 Jimmi Simpson at the premiere of "Loser."